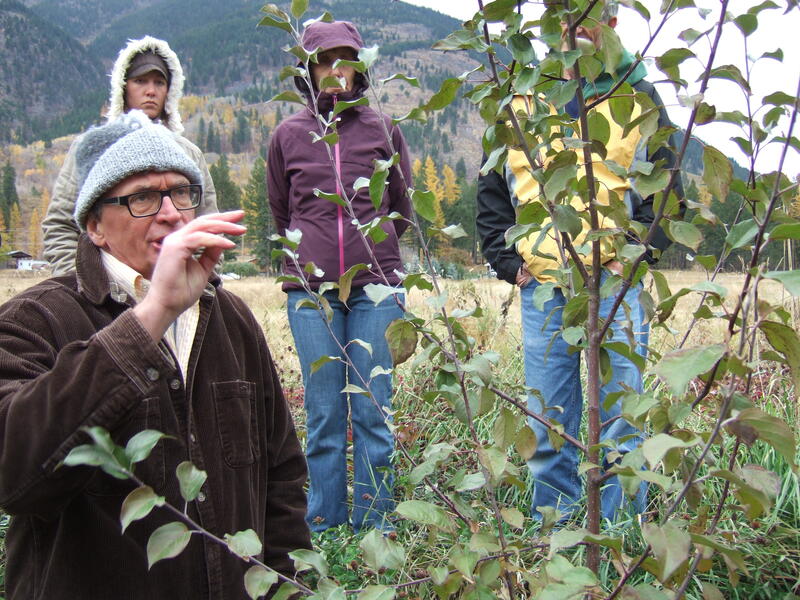 Come have fun and develop hands-on experience with Richard Walker, one of Canada’s most experienced forest gardeners in our one-acre cold climate food forest, just 35 minutes from Cranbrook, and 50 minutes from Fernie, BC. 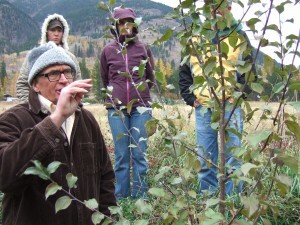 Richard is a food forester, designer, herbalist and teacher with over 30 years experience and he has designed community and private forest gardens throughout BC. Click here for more details and to register for this course. Check out this video of our food forest in it’s third year of life!